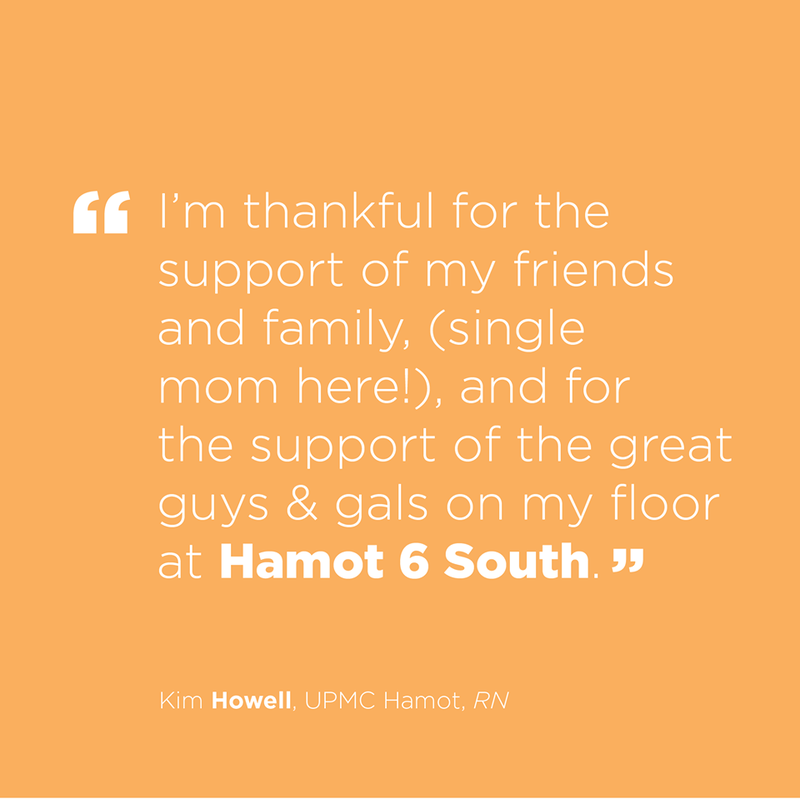 With Thanksgiving around the corner, we’re reflecting on all the things we have to be grateful for. 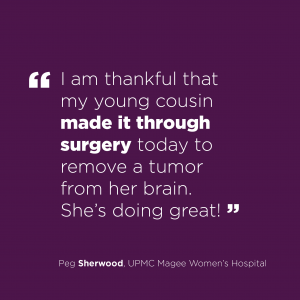 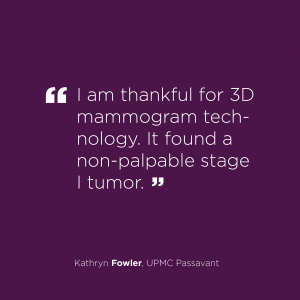 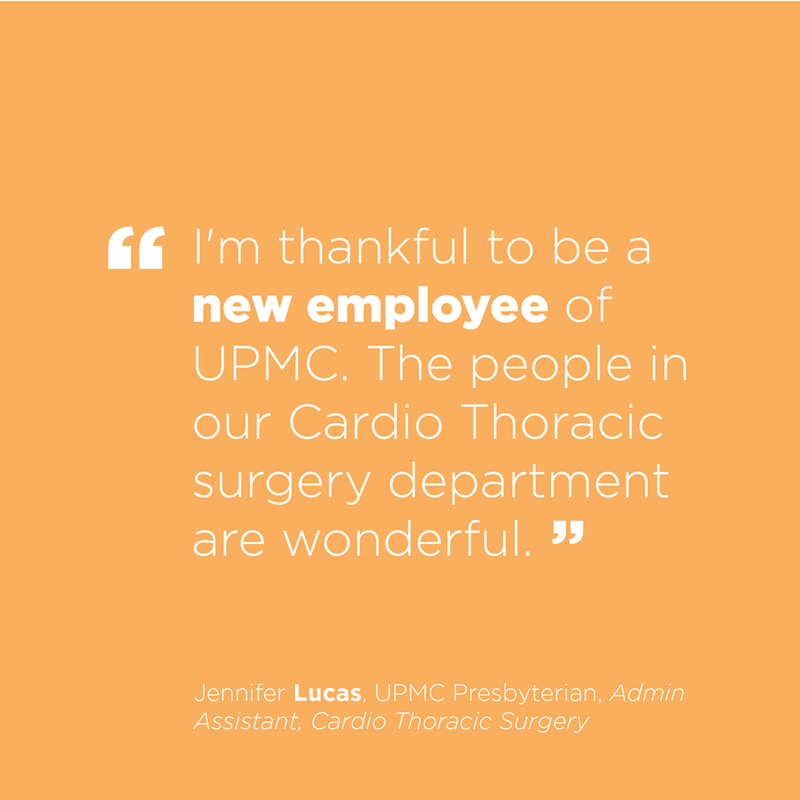 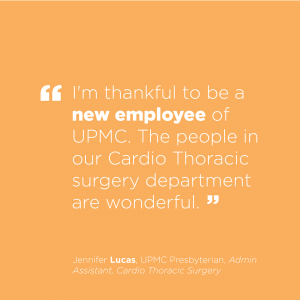 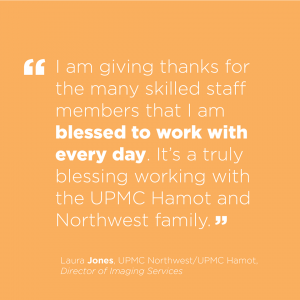 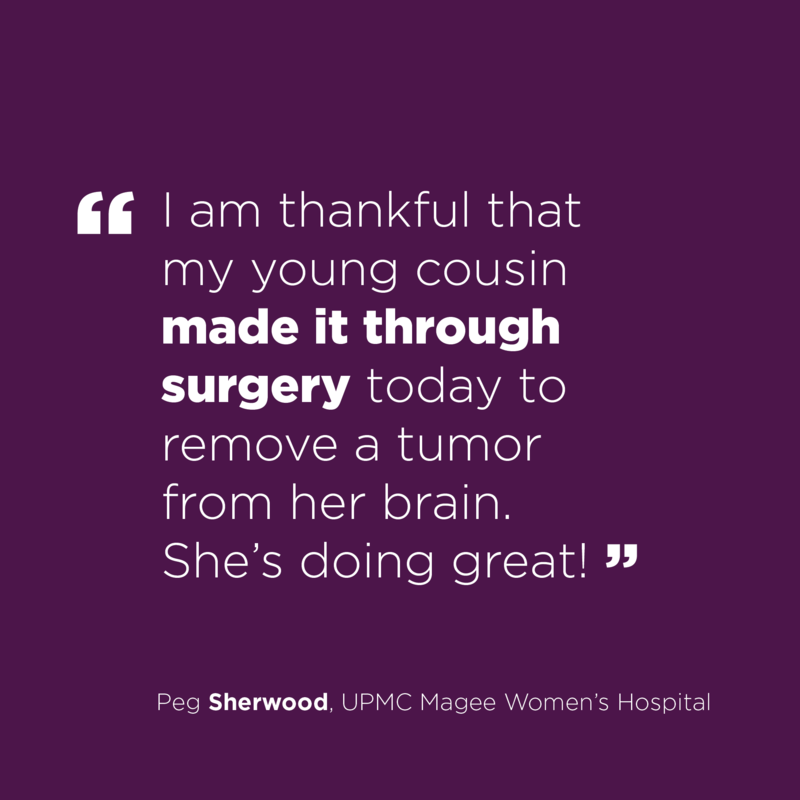 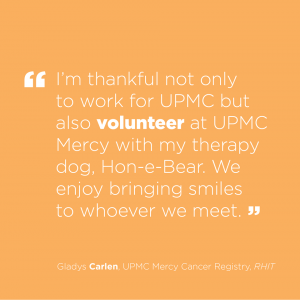 We asked UPMC employees to share what they’re thankful for, and their stories are below! 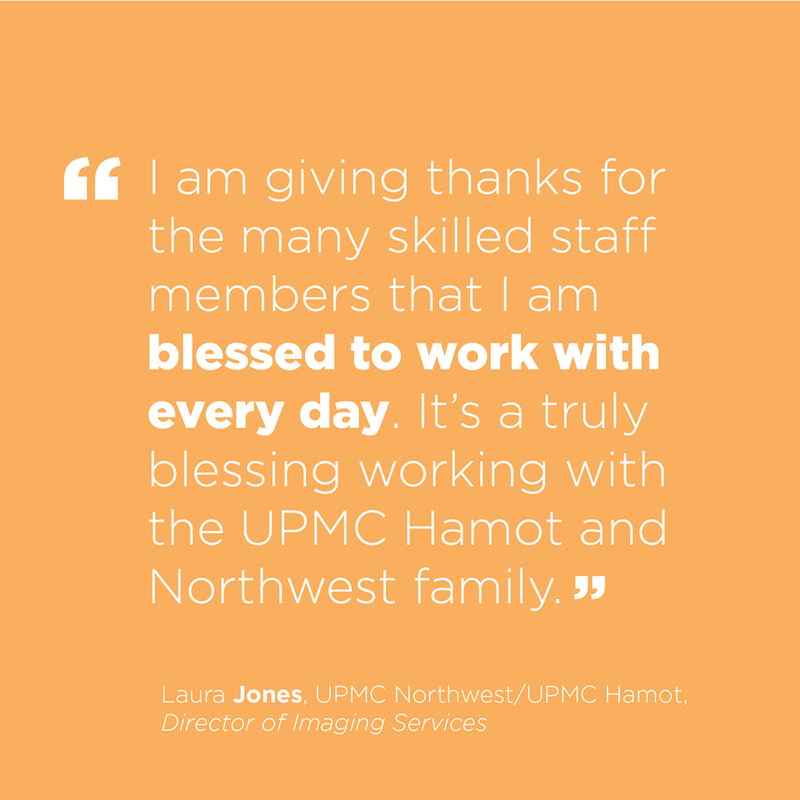 Join us the whole month of November to hear from 12 employees on what they are thankful for this year. 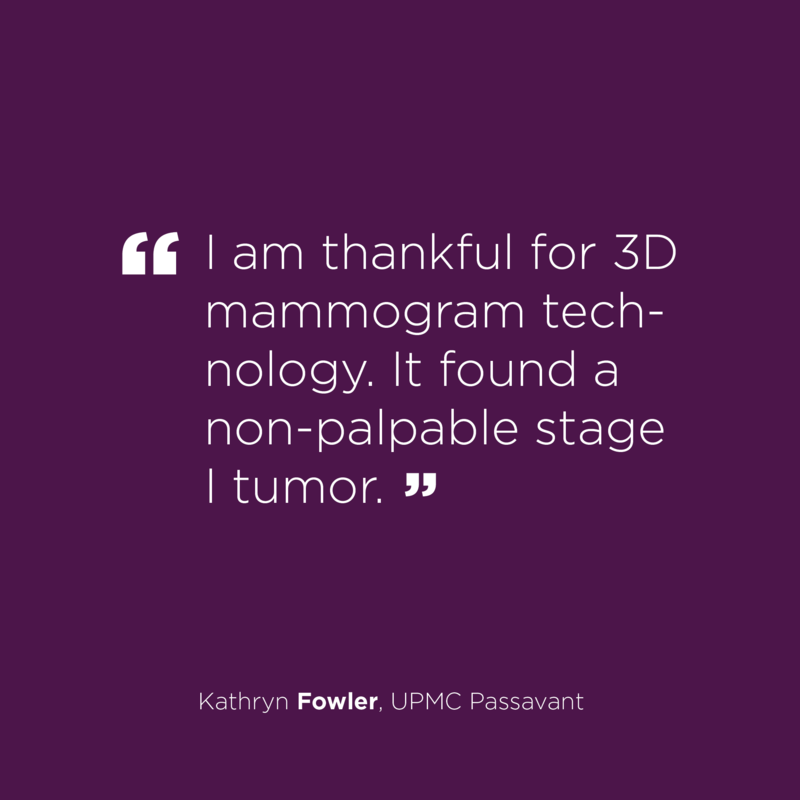 Check back next Thursday for more!